Hope you are enjoying the First Day of March 2015! Wow! How time flies - weren't we just celebrating Christmas a week or so ago? 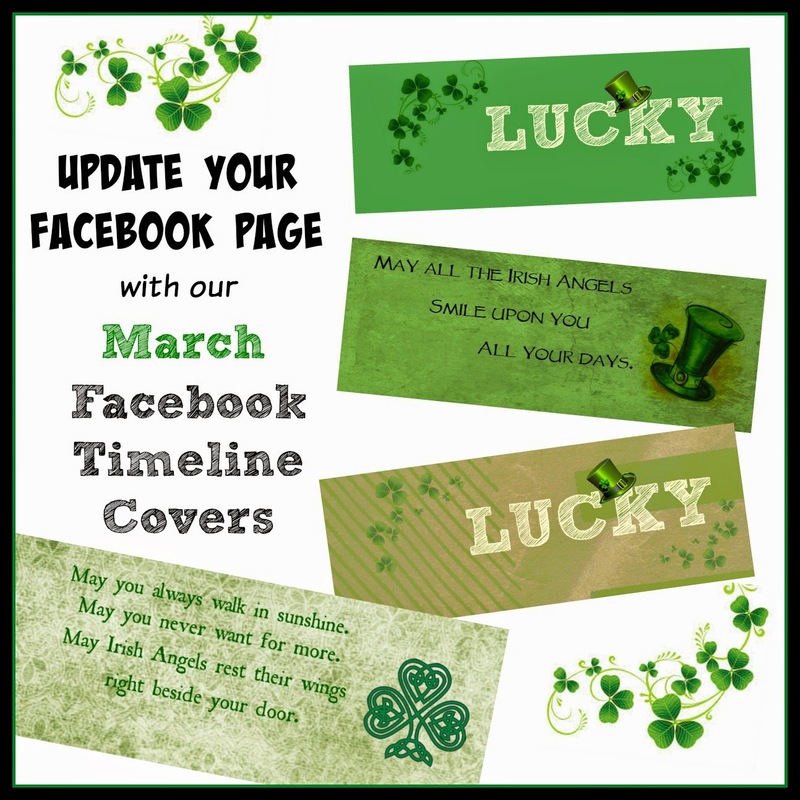 In honor of March and St. Patrick's day, we've designed 4 new March Facebook Timeline covers for you. A world of wishes at your command. 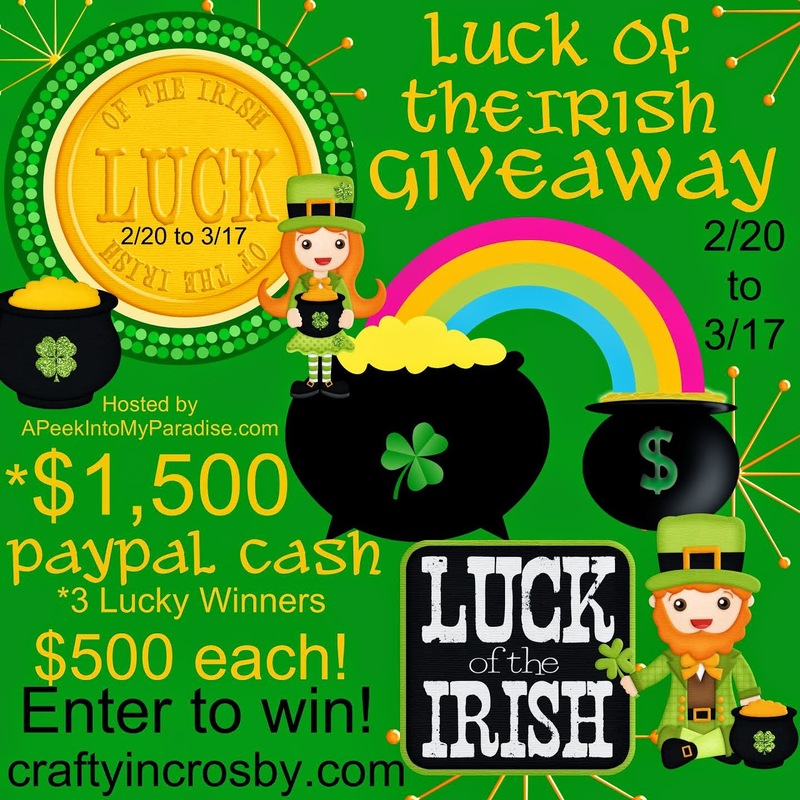 If you haven't already done so, make sure to enter the Luck of the Irish Giveaway. You could win one of 3 $500 Paypal cash prizes!! Click on the picture and enter today ! Great graphics! Thanks for your kind visit. Thanks for sharing! These are wonderful! These are great! Thanks for sharing with us over at Motivational Monday! This is so cute! thanks for linking up at Totally Terrific Tuesday! !